This biography of Swami Shivananda, a direct disciple of Sri Ramakrishna, is our honest attempt to portray the life and work of this “Great Soul”—our humble and worshipful tribute to his sacred memory. For a number of years we had the blessed privilege of enjoying the Swami’s holy association, even as we received his fostering love and care. Our sketch is therefore the combined fruit of personal impressions and patient study and research. 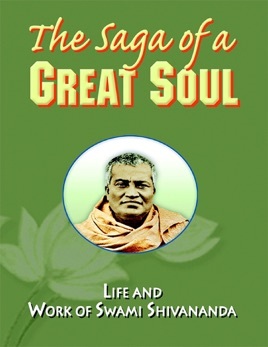 While delineating the Swami’s life and personality, we have tried to capture him in his many spiritual moods, keeping in view the typical man of God that he always was.